Anyone can create a Jersey-Friendly Yard. 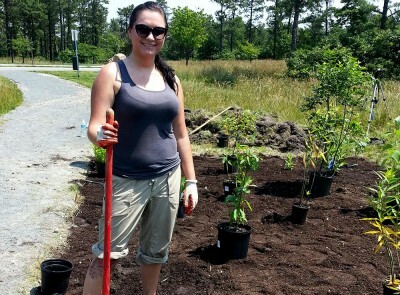 Learn how to create a beautiful landscape that does no harm to the environment. 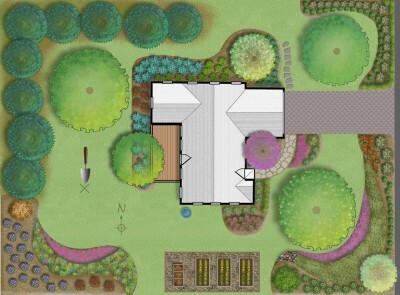 The Interactive Yard is a tool to help learn about the basic concepts behind transforming your yard into a Jersey-Friendly Yard. 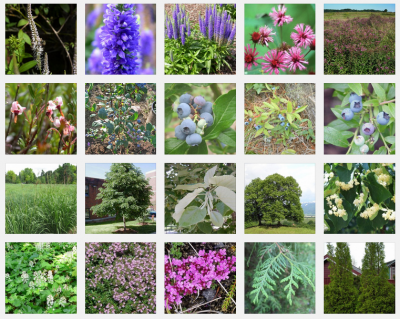 Search the Plant Database for New Jersey native plants and Jersey-Friendly non-native plants.